WHEN THE NUMBER OF PEOPLE WORKING ON A PROJECT EXCEEDS 2, THE NEED FOR A SEPARATE ROOM INCREASES EXPONENTIALLY. THIS EVEN APPLIES FOR STARTUPS. Flexible team rooms are perfectly suited for companies in the early-stage phase. The team rooms are perfect for project teams, who wish to or need to exit existing structures. They are perfect for temporary growth phases and offer all of the advantages that a coworking infrastructure has. OH, AND WHEN WE SAY FLEXIBLE WE MEAN 30 DAYS’ NOTICE. 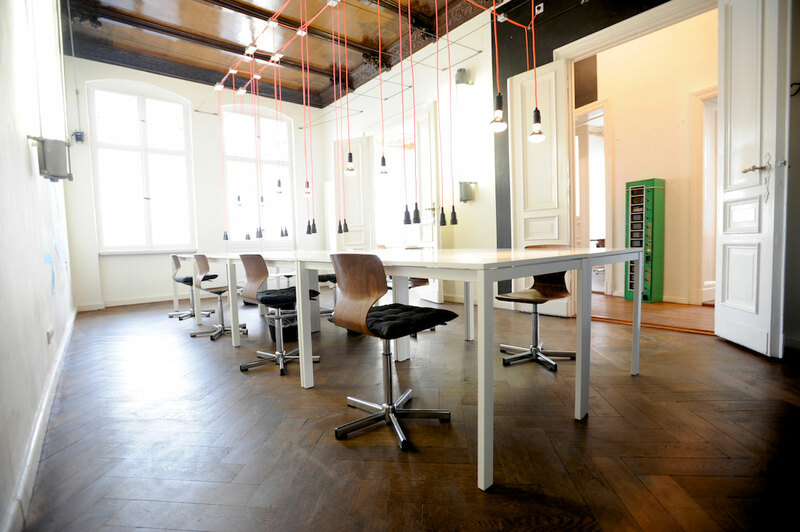 Coworking at St. Oberholz follows the plug and play principle. The rooms are equipped with all of the necessary basics: tables, chairs, and reliable WiFi. 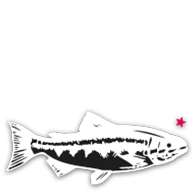 12 hours of conference room use plus a sign with your company name at the entrance are also included. The coworking space has several kitchenettes with ample supplies of tea and coffee and we also offer a wide range of in-house educational and networking events. Some services can be booked as add-ons, for example, lockers and use of our address as your postal address. Team rooms are available at a monthly rate that starts at €790 net (the price depends on the actual size of the available room) and the rent can be cancelled with 30 days’ notice. Contact us for a non-binding quotation, to check availability and for any additional information. We’ll get back to you within a day.